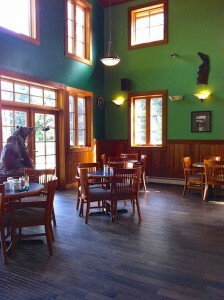 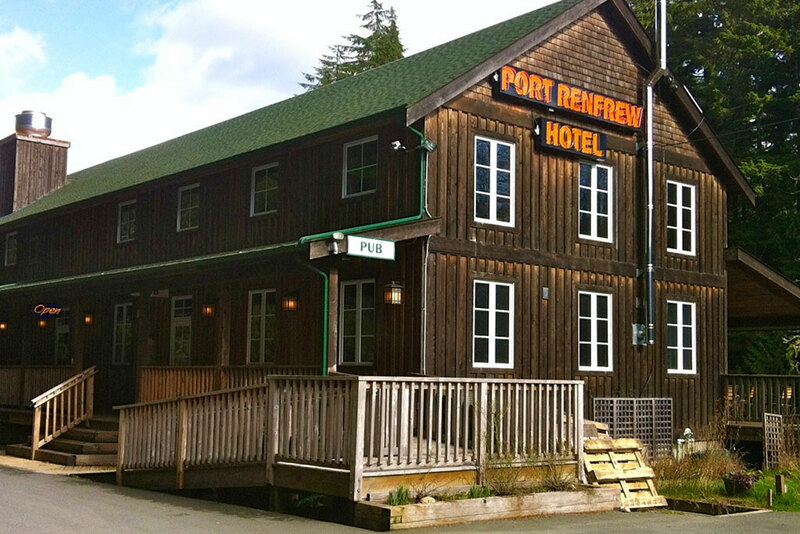 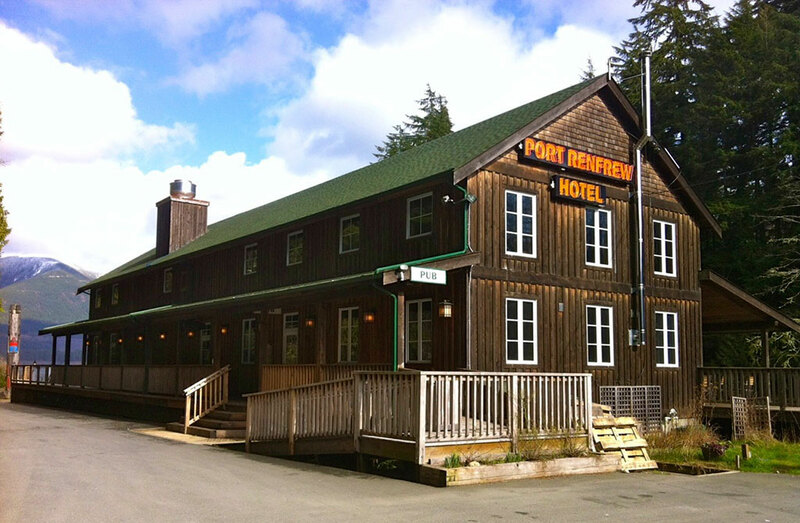 The Renfrew Pub is the homey gathering place for locals and visitors at the heart of the village. 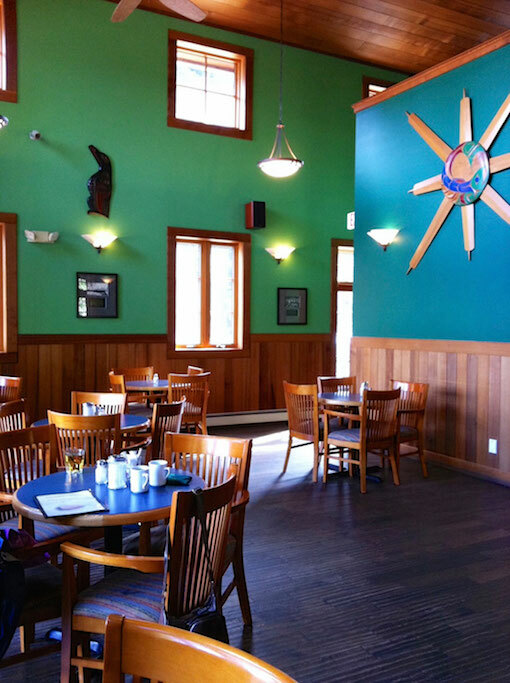 Friendly and inviting, it’s the sort of place even first-timers swear they’ve been before. 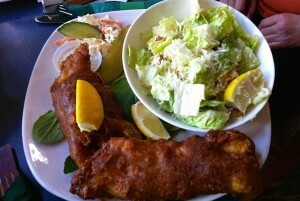 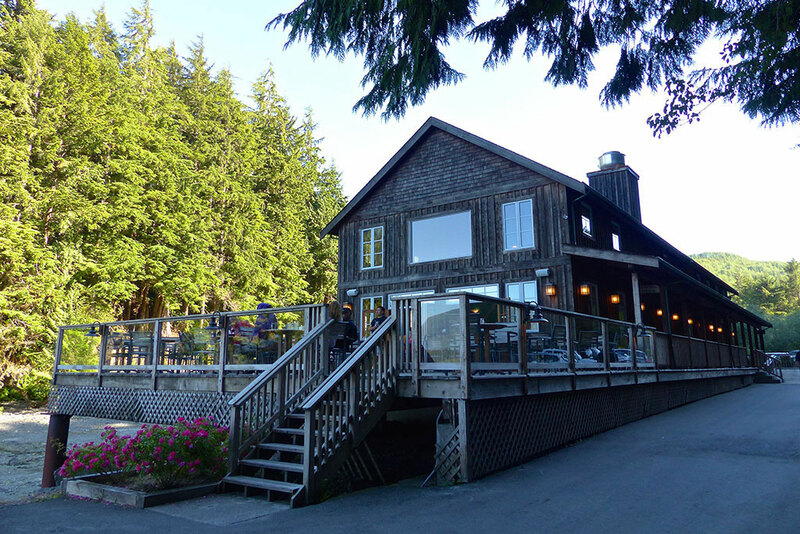 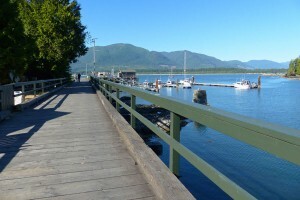 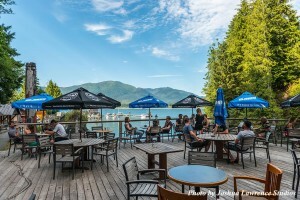 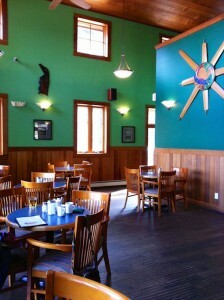 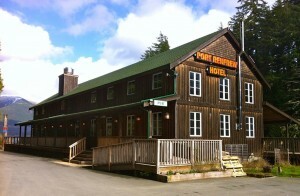 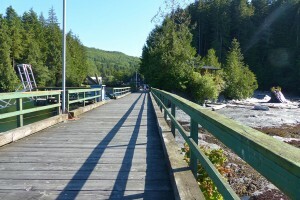 The waterfront pub and restaurant occupies an enviable spot, right next to the Community Dock. 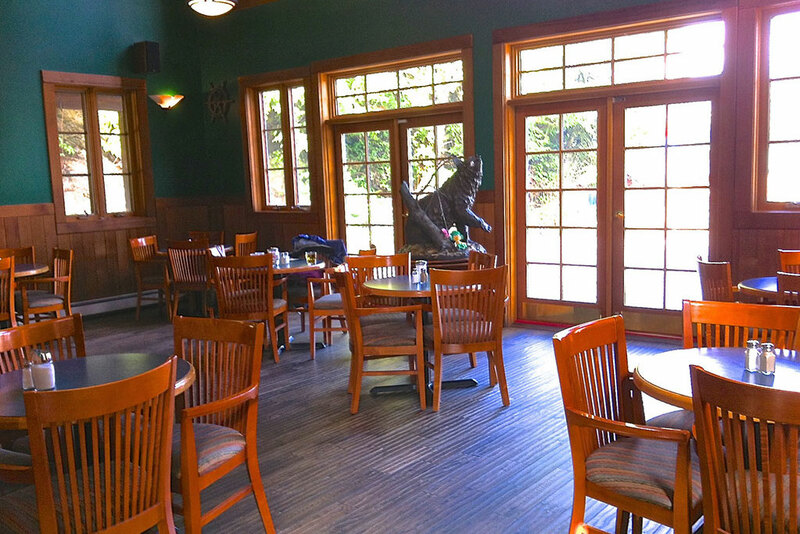 The great room — with cathedral ceiling, gleaming 10-tap draught system, pool table and flat screen TVs — offers up micro-brews, tasty fare, and nautical charm.